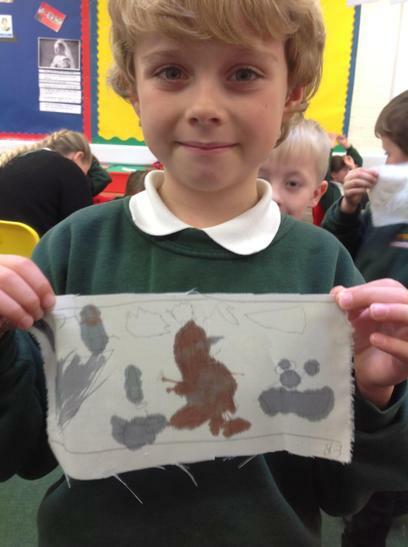 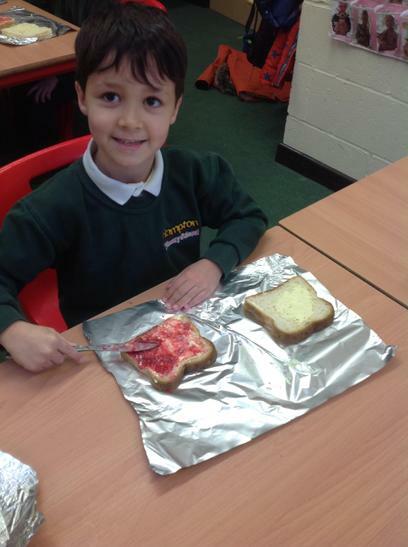 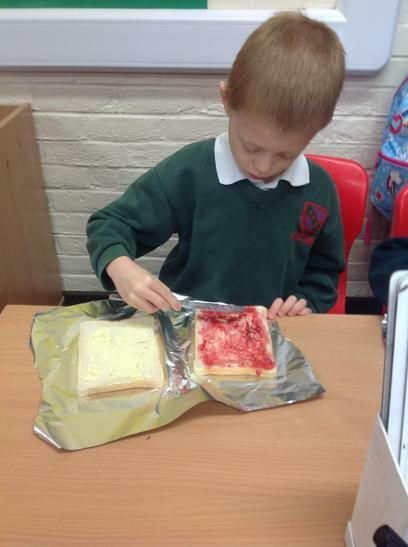 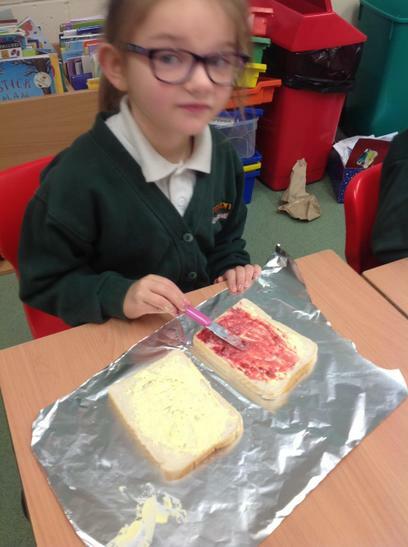 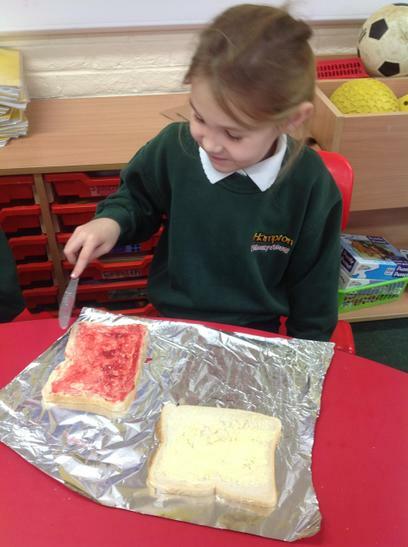 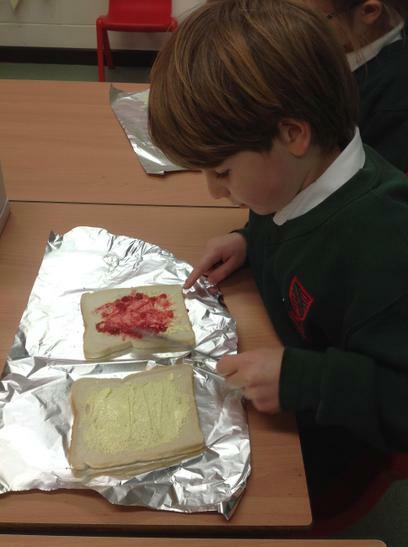 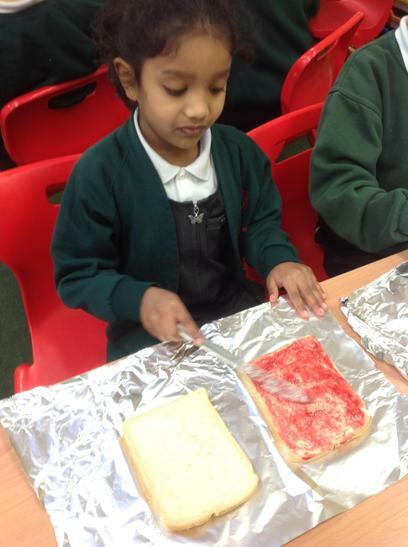 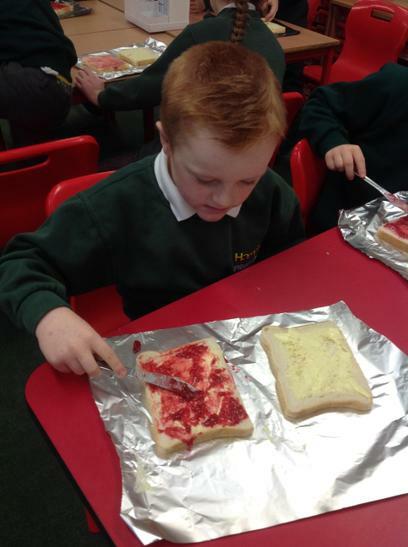 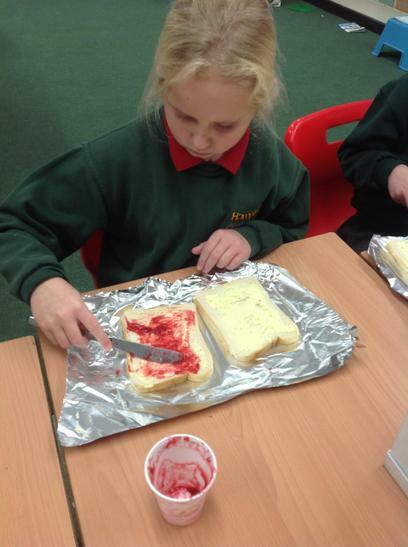 Deer class have enjoyed making their own jam sandwiches and learning about how to write instructions! 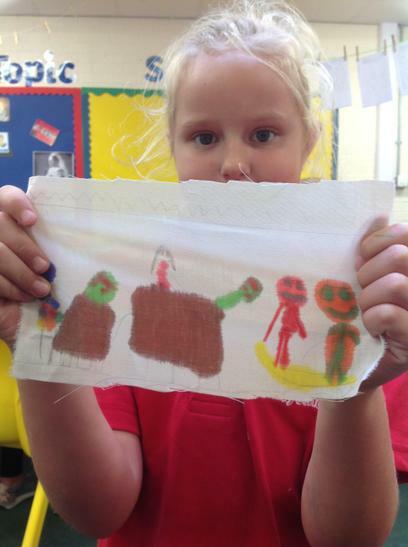 Topic lessons have been great fun with the children learning lots of interesting facts about monarchs of the past and the Royal Family. 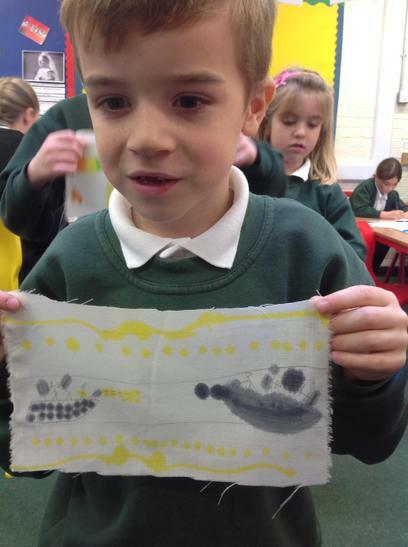 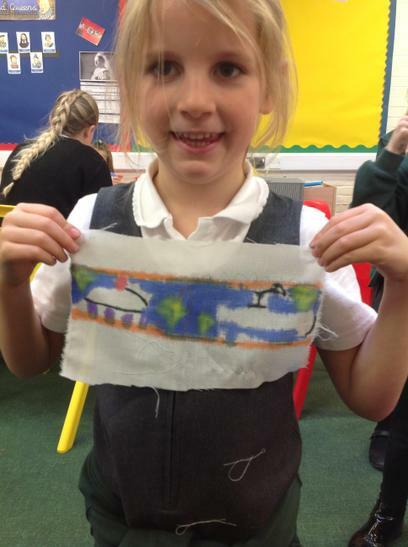 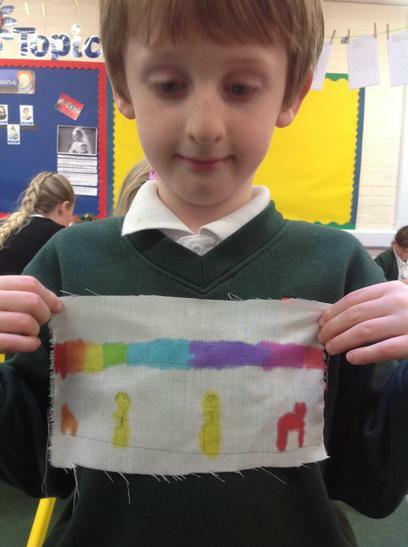 They have created their very own parts of the Bayeux Tapestry, family trees, timelines and designed and created their very own crowns! 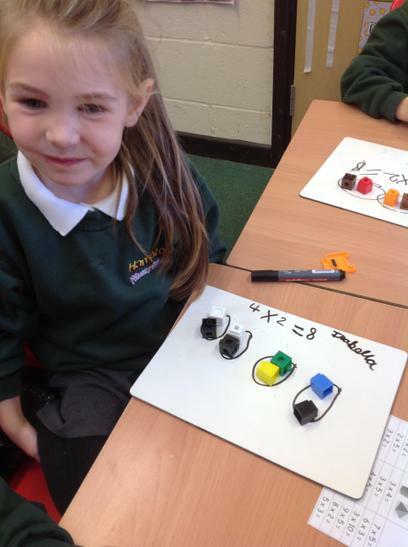 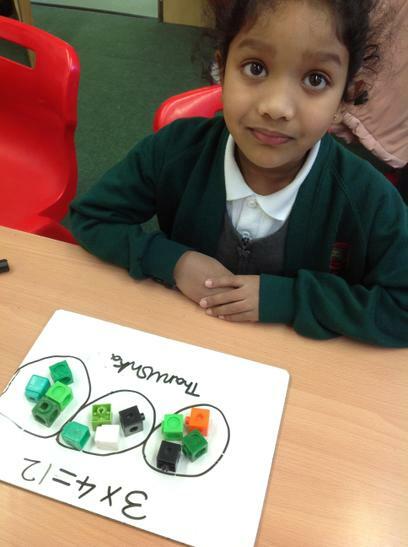 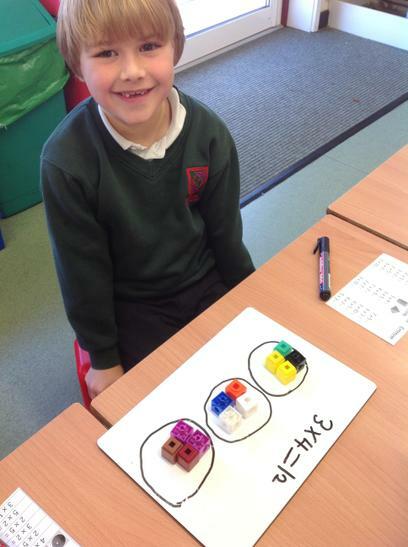 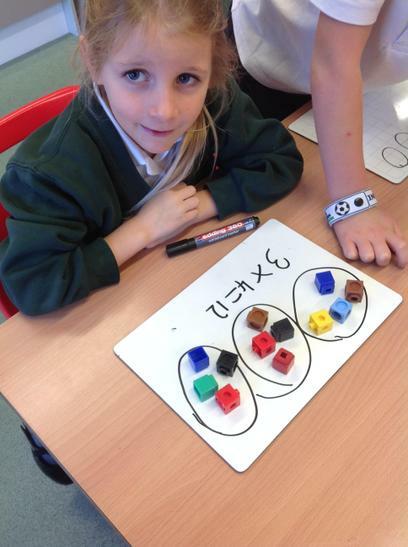 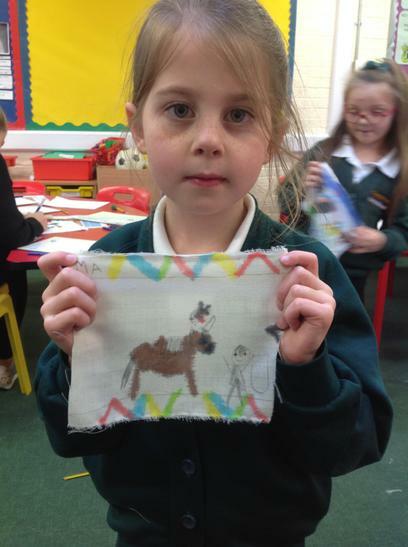 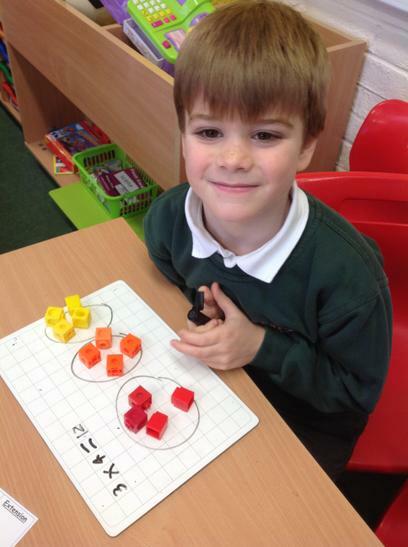 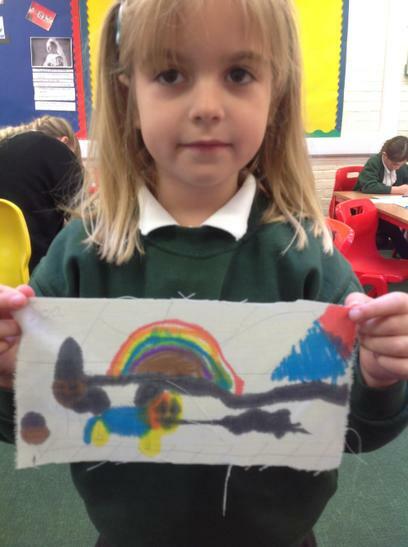 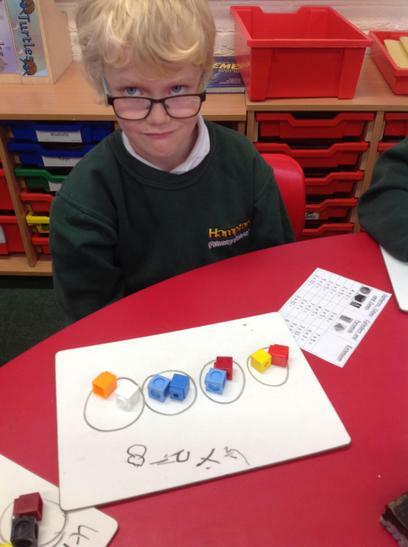 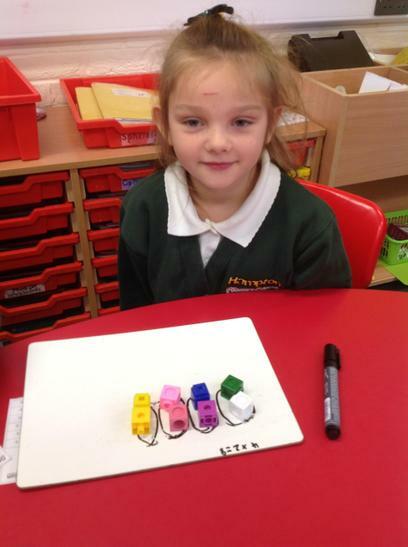 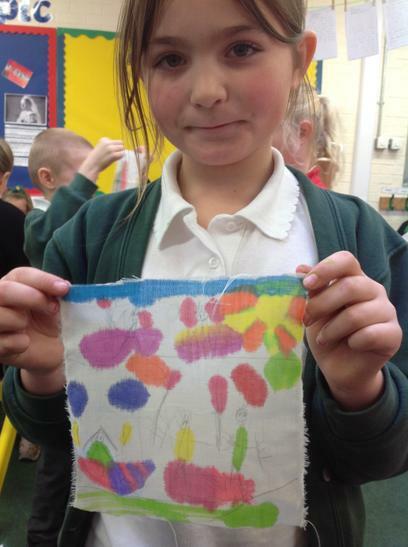 Deer class have been using resources to help them to multiply before applying written methods to find their answers. 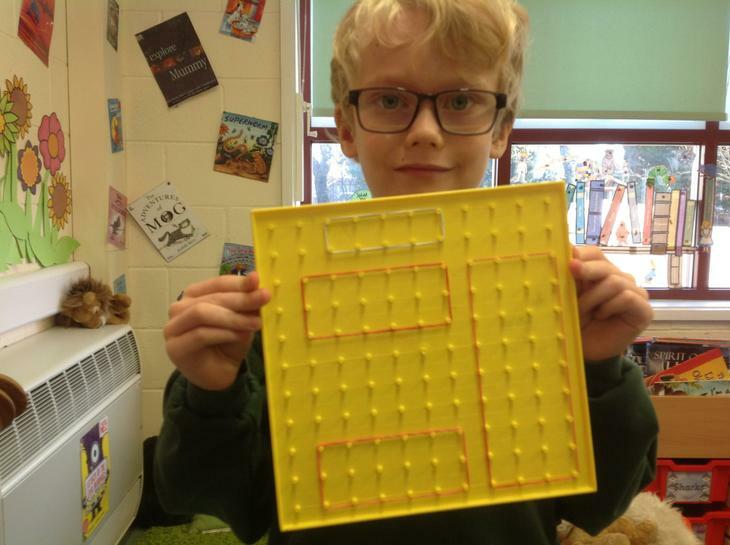 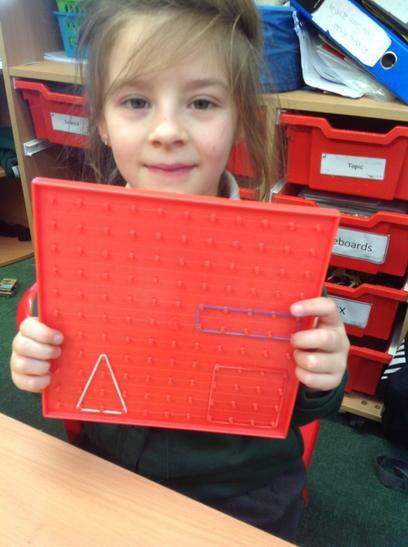 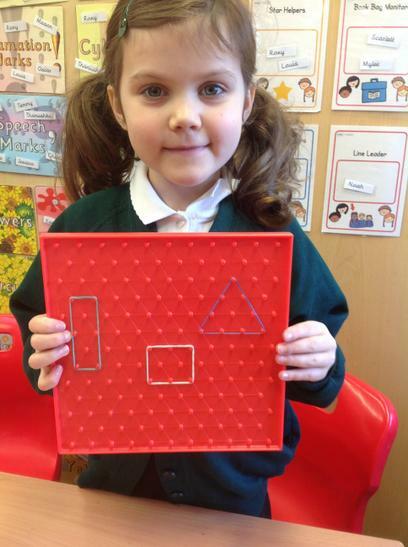 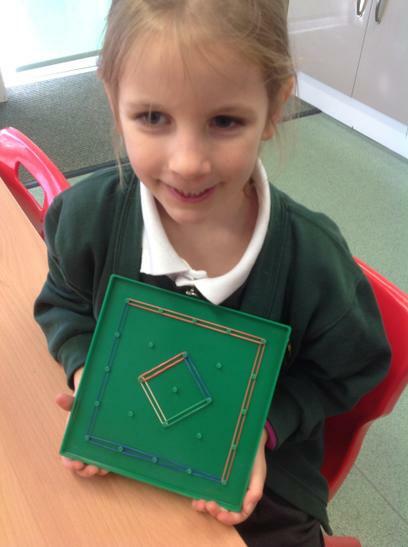 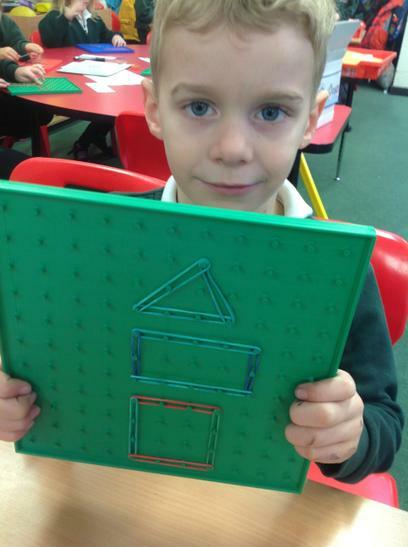 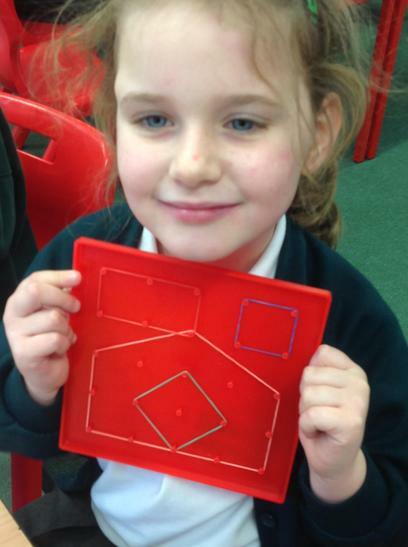 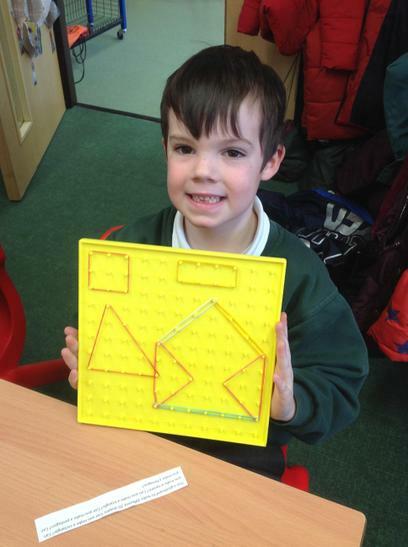 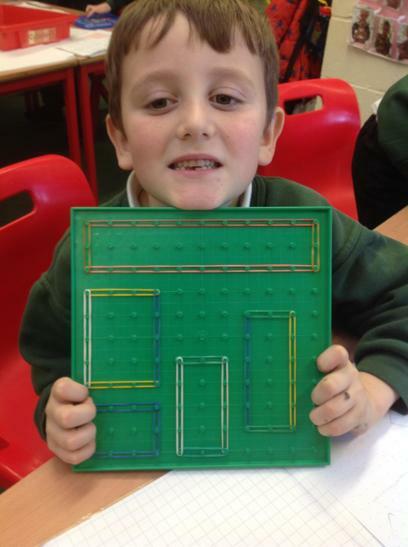 Whilst learning about 2D shapes the children have enjoyed creating their own using geo boards. 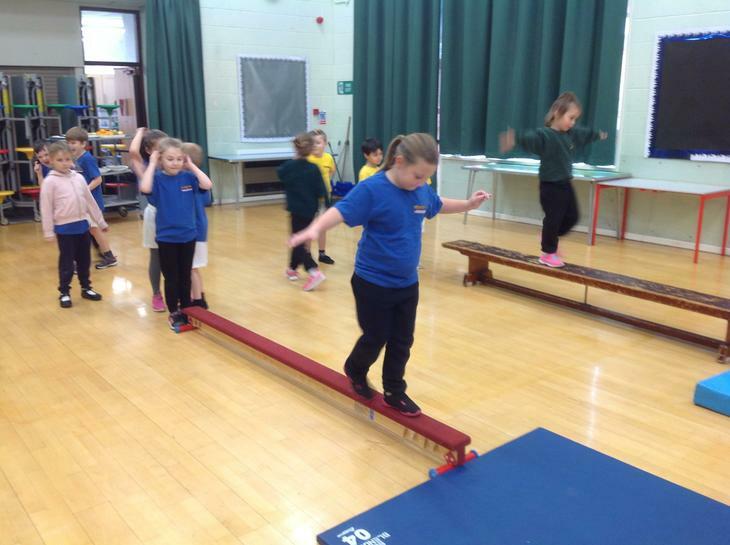 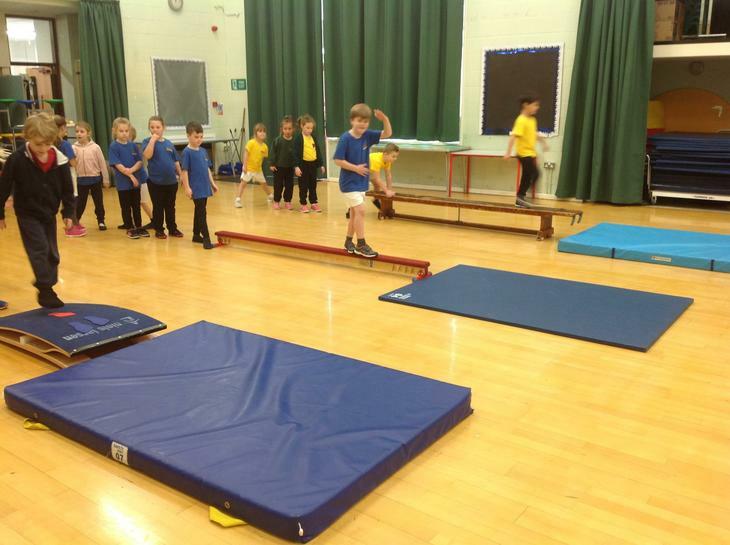 During PE Deer class have been improving their body management, balance, vaults and floor routines.